The bloodstock news pages are full at present of flat racing stallion prospects for the coming stud season. It is the highest value and most prolific of these horses that provide the bulk of the income for the European Breeders’ Fund and enable the organisation to continually support enhancements to prize money. National Hunt sires however, make up an important part of the stallion landscape in Great Britain and with the jumps season now in full swing, the British EBF have announced their investment in this area of the sport for the coming year. The popularity of horses such as Overbury Stud’s seven-time Champion British National Hunt sire KAYF TARA and the addition of horses such as CLOVIS DU BERLAIS to the roster at Yorton Farm for 2017 mean that National Hunt stallion contributions to the EBF fund are at an all-time high. 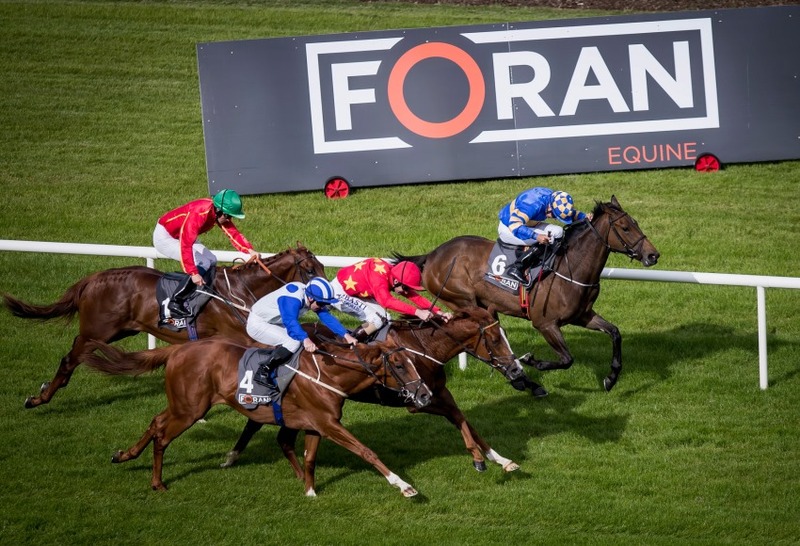 This in turn, has led to the EBF being able to maintain its highest ever contribution of £125,000 from the fund into National Hunt racing prize money for the second season running. The 2017/18 British EBF programme covers 86 races divided into four main categories, the largest of which is the popular Novice Hurdle Qualifier Series. 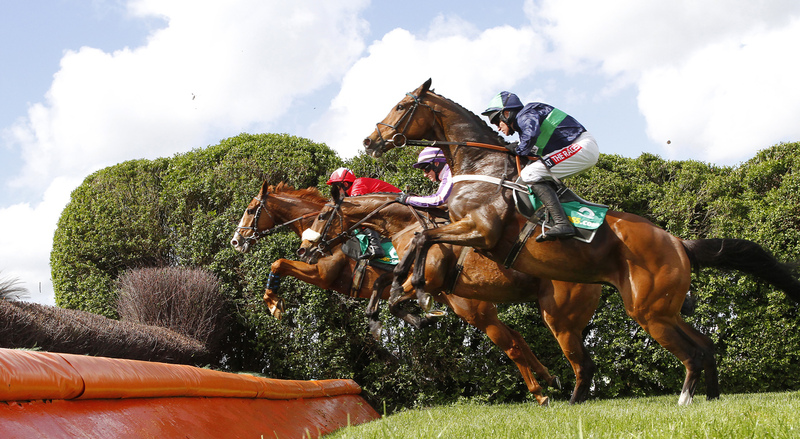 Three further categories focus on the promotion of opportunities for fillies and mares with programmes covering: Novice Hurdles, Novice Chases and NH Flat races. Each carry valuable finals scheduled for March and April next year at Sandown, Newbury and Cheltenham. The total prize money across the British EBF supported National Hunt races for the current season easily tops £650,000. “The British EBF is funded mainly by contributions from the income of stallions standing in Great Britain. As there are fewer National Hunt sires in the country, it stands to reason that the amount of money we invest in National Hunt racing is smaller than for Flat racing. That being said, we have a targeted approach to how we use that money and work closely with the BHA to make sure our aims are in line with those of the wider industry; hence the focus on mares’ races in particular. We are particularly pleased to announce that as a result of working closely with Sandown Park, we have been able to boost the prize money for the Mares NH Flat Race final at Sandown next spring by £6,000 taking the TPF up to £26,000. 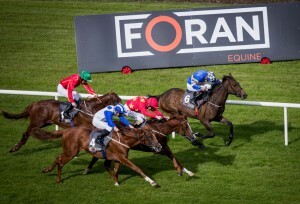 The British EBF supports National Hunt racing at nearly every course in Great Britain from the flagship tracks of Ascot, Cheltenham and Aintree to the Gold Castle Listed Stakes at Britain’s most northerly course of Perth and the ever popular summer jumps racing fixtures at Cartmel. 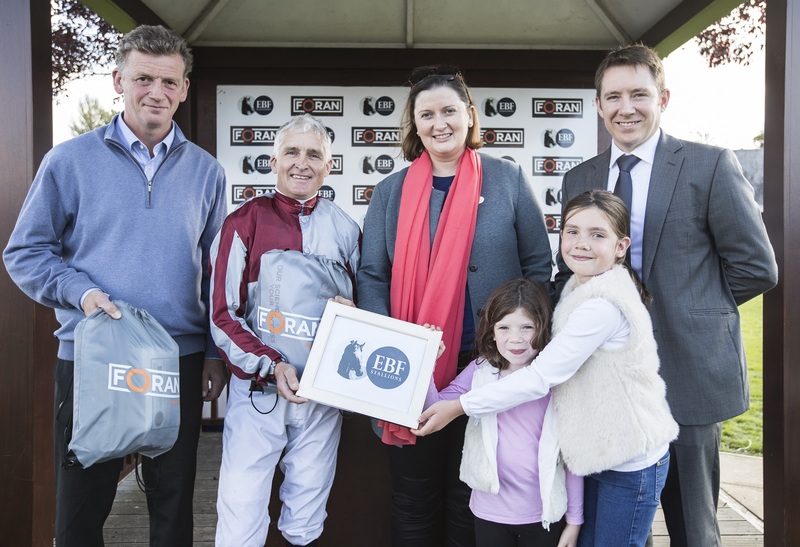 In addition to investments in racing prize money, the British EBF also supports National Hunt breeders. The organisation lends nearly £6,000 of support annually to the National Hunt Foal Show, where they sponsor lunch, and the National Hunt Stallion Parade each year; both events organised by the Thoroughbred Breeders’ Association.